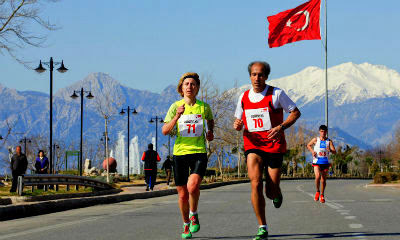 Runtalya Marathon is growing every year with athletes from 45 countries in 5 continents, and is gaining acclaim. 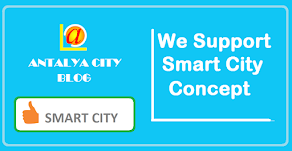 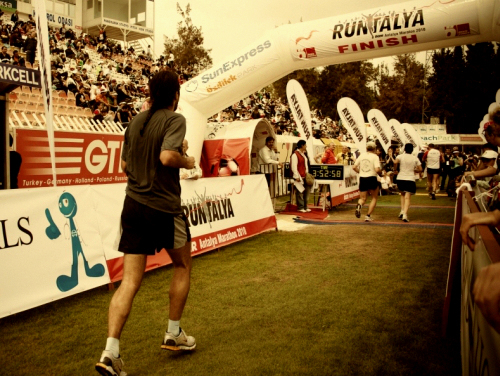 Do not miss the 9th International Runtalya Marathon 2014! 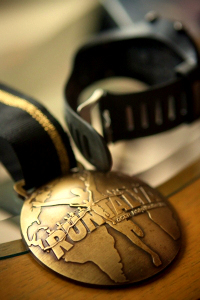 RUNTALYA Marathon has become a tradition and will take place on March 02, 2014.